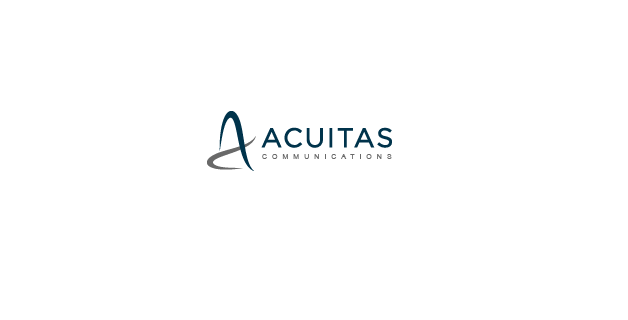 Acuitas Communications is a public affairs and corporate comms agency that specialises in EU affairs. Acuitas is going through an exciting period of growth and currently has an opening for a new joiner with exceptional skills to join our multi-lingual Brussels-based team in an exciting, fast-paced environment, as part of Acuitas’s global network of offices. Preparing presentations for clients and new business prospects. Strong familiarity with social media channels, online publishing tools and Microsoft Office. Interviews likely to start soon, and it is possible that an appointment could be made before the closing date. Please submit a CV and covering letter to fraser.schurer-lewis@acuitascomms.com with the job title stated clearly in the subject of the email.